Your contributions will support the research of Dr. Frederick Southwick as he continues to investigate the strategies, systems, and leadership styles that will eliminate preventable human errors and death now the third leading cause of death in the United States. Dr. Frederick Southwick recently competed in the Masters Rowing Competition as an above-the-knee amputee and placed with one gold and two silver medals. This accomplishment was achieved through the highly adaptive behaviors he has developed throughout his career as a professor, researcher, doctor, and father of two. His left leg was amputated in 2012 due to a surgery in 1995 that used a tourniquet under high pressure and for too long, damaging his blood vessels. Seventeen years after his surgery, he was shocked that due to continued scarring and calcification of his leg's blood vessels, he would require an amputation. Most shocking however, is the fact that Dr. Southwick lost his leg as a consequence of a preventable error, the very problem he has dedicated the the past three decades to studying and correcting. Dr. Southwick, a Professor of Medicine at the University of Florida has a simple philosophy that no one should experience preventable trauma. However, estimates now suggest that preventable medical and surgical errors are the third leading cause of death in the United States. He therefore seeks to understand how to change systems so that in the future preventable errors are reduced. He has applied his strong basic research background and clinical expertise to develop and study protocols designed to improve the efficiency, quality, and safety of patient care. Much like Dr. Southwick's personal abilities to adapt to the challenges in his life, his research argues for medical professionals to integrate highly adaptive systems that will radically shift the processes of care rendering them more efficient and patient-centered. Rather than suggesting small changes with little progress, he argues for a philosophical shift that will encourage medical professionals to work as teams to deliver care, a critical condition for decreasing preventable errors and death. By breaking down the silos, changing the leadership philosophy and encouraging all frontline providers to lead, promoting teamwork and embracing carefully designed systems to manage patients the quality, efficiency and safety of patient care will continually improve. He is presently studying the causes of prolonged patient waiting times in Emergency Rooms and designing an improved process for patients admitted from the Emergency Room to the Hospital. He has introduced the use of athletic principles to teach multidisciplinary teamwork and continued process improvement. 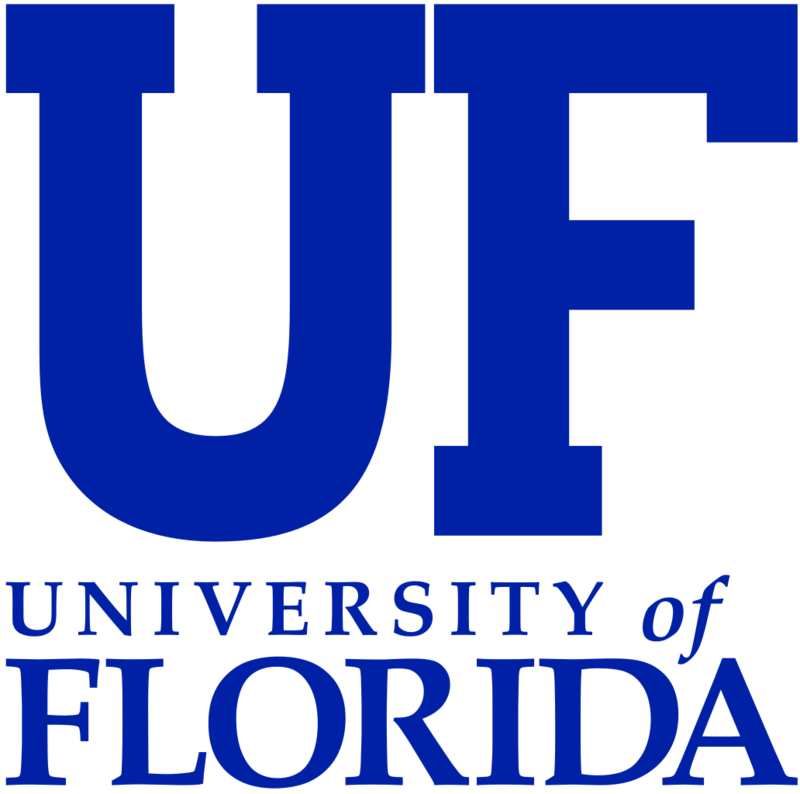 His website, http://gatorounds.med.ufl.edu and pilot study have demonstrated significant reductions in patients length of stay (20%) in the hospital, and reduced rates of 30-day readmission to the hospital. Nurses and physicians were more highly satisfied with work rounds, and patients showed a trend toward improved satisfaction. This study was recently published in Academic Medicine. Dr. Southwick hopes to study how adaptive leaders, defined as those that can convince others to change the way things are presently done, can challenge the status quo and combat the current system of hierarchical command and therefore, foster adaptive leadership skills. His future research seeks to use the organizing methods of successful politicians and revolutionaries that brought people together in order to transform the attitudes of those working in healthcare by encouraging them to truly focus on the patient. Dr. Southwick's radical approach to revolutionizing healthcare requires a buy-in from providers, medical staff, medical directors, researchers, and patients. His studies have demonstrated results that effectively reduce the margin for error that leads to patient injuries and/or death. In short, his research is not only concerned with the quantitative data that suggests there is a need for new strategies within our medical system, but also answers the questions that are concerned with how to implement such innovative systems within the front lines of our hospitals and clinics. Dr. Fred Southwick is both an expert in Infectious Diseases and a creator of innovative approaches for preventing medical errors that result in patient injuries and deaths. His former wife Mary nearly died as a consequence of distracted care, and delayed treatment, and he lost his leg following a "routine" repair of an Achilles tendon tear. He is both a clinician and a patient who has been harmed by our health delivery systems. 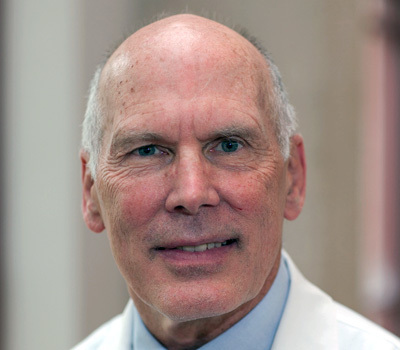 Having practiced medicine for over 30 years he has a rich clinical experience and deep insight into how to practice effectively on the front lines of our hospitals and clinics. Applying athletic principles to medical rounds to improve teaching and patient care. Dr. Fred Southwick: Author of "Critically Ill"